Make your work easy to interact with friends around the world. 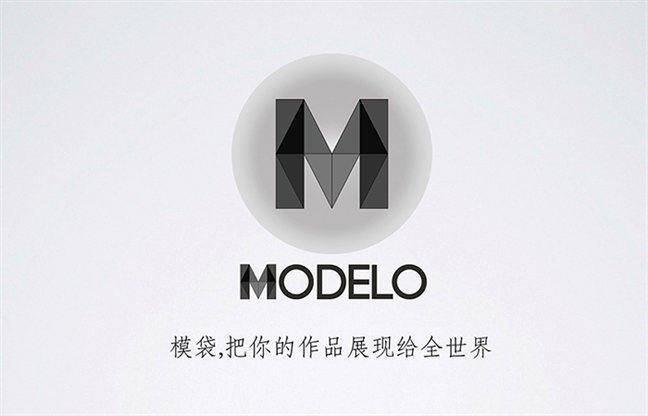 Modelo is a sharing and collaboration platform for 3D designs. 1. share your model with the rest of the world and make it intuitively easy to be browsed. 3. browse your design from different platforms, like Windows, Mac, iOS, Android – wherever you go, just log in and play. 4. customize and embed a 3D window to any other websites as you want to, just like the way you embed a Youtube video. 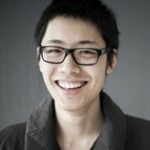 graduated from Harvard GSD and Uniersity of Southern California, Qi Su has worked on projects from various design fileds. Qi has taught at University of Southern California and Tongji University in China. 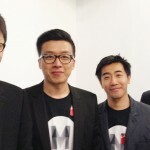 While at GSD, Qi is the only master student in the school’s history that has won both the Peter Rice Prize and Digital Design Prize. 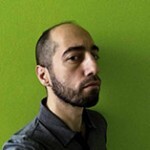 Panagiotis Michalatos is an assitant professor at Harvard GSD and an architect registered in Greece and UK. He holds an MSc in applied IT from Chalmers Technical University in Sweden. 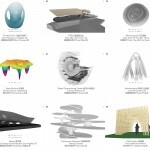 He has worked as a computational design researcher for the London based structural engineering firm AKT. He is also the creator of software like Millipede, Topostruct. 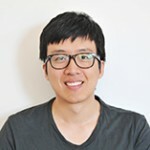 Graduated from Rhode Island School of Design, Tian has designed and directed many front-end, user experience, and product design projects. Modelo was inherited from my thesis project at Harvard GSD, at that time, I was building up a SNS/VR platform for designers, it has the famous GSD Gund hall building as its interface. That was the beginning, then it evolved into Modelo. Our company has been founded for only half year, but the beginning of the preparation might start from two years ago. Did you kick it off as a company right away? Have you ever hesitated in doing it? Just like i said, it took sometime to evolve. During the process, i saw lots of potentials and possibilities to found a startup company from the initial concept. Until we entered BetaSpring, I wasn’t that ready to be involved in full-time. But now i am spending every second of mine on it. We were introduced by a mutual friend, it sounds like a blind date, but usually it just works like that. There were two things that happened make me feel he is the right partner. The first thing happened after our first video conference, during which he told me his age and his feeling about the boring working routine. The second thing is his dedication, we are the same type of person who is always chasing perfection and wiling to spend day and night to get our work done. With Panagiotis is a different story, he was my adviser and good friend when i studied at Harvard GSD, he bascially setted up the overall framework of our product. Why “MODELO”? Was there any story behind this name? It was called SharingStudio when we first entered BetaSpring, no one likes that name back then and at that time, we were at our tipping point of pivoting our business and idea, so we tried a different name along with different contents of our product. 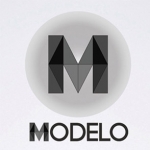 Modelo = modelo + O, O means a circle/360 degree, so the meaning of the name is to browse a model in every angle. What is the most exciting moment so far? It’s the same from day one. Whenever i see great design, i get excited. How do you see the impact from your design background to your product? I guess designers make better stuff for designers than any other people do, as we understand what they want and what they need. As designers, we see user expeience as the top priority. Do you have any competitors? 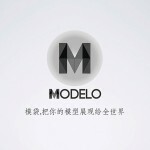 What are the points you are most proud of Modelo in terms of interaction and user experience? There are few of them that are similar with us in different ways. GrabCAD which has just been acquired by Stratasys by 100 million dollars might be the most similar one, but facing completly different users. The difference between the other competitors and us is that our founders all have design background, we care about design and user experience so much because when we were using those CAD modeling softwares that are developed by engineers, we were so annoyed by its unfriendly interface and complicated functionalities. So we want to build a community like Dribbble with friendly interface, beautiful contents, and of course the most amazing designers all over the world. What is your vision of Modelo? We have great vision of our product. Our web is definitely going to be more than two dimensional, that’s inevitable.It’s not just about design, but also about production, sales,experience etc.Those technologies like 3D printing, 3D scanning, virtual reality, augmented reality have shown us the future. The acquisitions of Occulus Rift and Magic Leap just told us how important Facebook and Google think3D technology is. So as a platform, we started with the design community, then approach to other 3D related fields, in the end, it will be a 3D ecosystem. That’s what we want to do.